Digital transformation is inevitable across all business sectors. Research firm IDC predicts that by the end of 2019, digital transformation spending is expected to reach USD1.7 trillion worldwide¹. Companies have begun to understand the importance of social media platforms in their digital marketing-mix strategy. The increased ownership in smartphones globally, have surged the popularity of video content and is predicted to account for 82% of the global internet traffic by 2021². 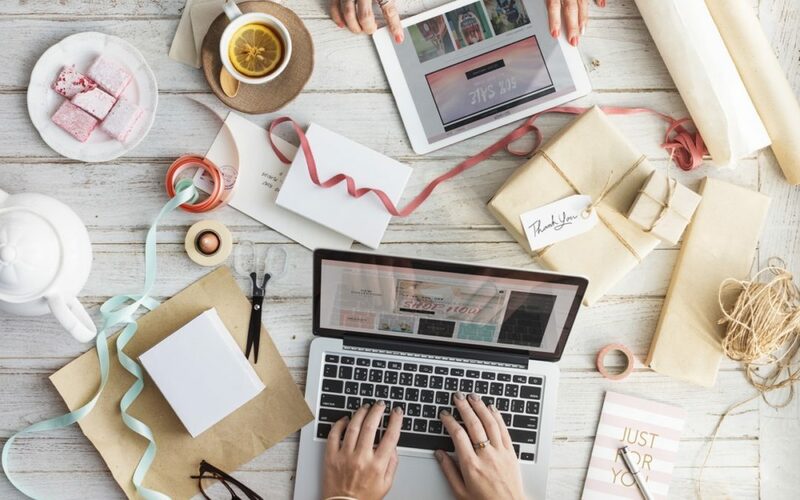 With the ever-changing social landscape, is blogging still relevant come 2019? Optimizing search. Google loves blog platforms, especially those with long-form content. A 2018 survey done on over 1000 bloggers, showed a correlation between the length of words and success³. 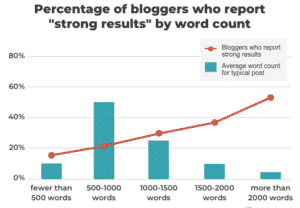 Bloggers who wrote longer posts are far more likely to report ‘strong results’ (for example, in generating organic leads). Blogging is a form of inbound marketing that focuses on attracting customers through helpful content and adding value at every stage in your customer buying journey. With quality and consistent postings, your blog enables you to build trust with your audience. To maximize on the efficacy of your company’s blog, it is imperative to have clarity on its purpose for your business. What objectives or goals that you are trying to achieve? What story supports this purpose? Who (read: target audience) shares your passion for this purpose? Is your team aligned with this purpose? Once you have identified the purpose, it is easier to chart your blog strategies which should include an editorial calendar and projected number of posts you are committed to schedule per week. This sets the tempo for the blogging rhythm. The objective does not lie merely in the frequency but in creating accountability for yourself and every member in your team. This will also keep your creative team organized. (Tip: You can download a ready-made editorial calendar online). In a marketplace that is already saturated with information, it is becoming increasingly important to create useful and relevant content that (actually) problem-solve. Cut out all the fluff! Be the sounding board of reason and truth instead. (Your readers will thank you for it). Aligning your marketing goals with each topic for your blog, keeps your content focused on the intended objective. Ensure that each goal is Specific, Measurable, Attainable, Relevant and Timely. When storytelling, it always helps to know your target audience. It is not only enough to know the demographics – where they live, the colour of their skin, their gender or how much they earn. Storytelling is intended for human connections – we want to be seen, to be heard and to bond. These connections, in turn, create memorable experiences. Knowing the tangible aspect of your consumers per se, is not sufficient to create such experiences. Learn about your buyer’s personas and unveil what makes them tick. Identify the buyer’s journey and offer solutions to their problems. Help them find what they’re looking for. Set yourself to be a market driver instead of being market-driven. In this day and age where social media thrive, direct marketing is more accessible than ever. While this strategy may help you laugh your way to the bank, incorporating brand marketing into your blog posts still matter. Direct marketing is action-oriented and is measurable. 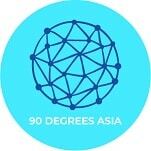 Brand marketing is culturally-oriented and tougher to measure. And yet, the goliaths in the industry spent billions by investing in their brands which have shaped our culture for generations. Think Tide, Coke, Nike, Adidas, Dove – you get my drift. Take the opportunity to create content in your blog, that shifts culture and build awareness for your brand.